The Dallas weather forecast is finally showing some sunshine, and it’s officially starting to look and feel like summertime! 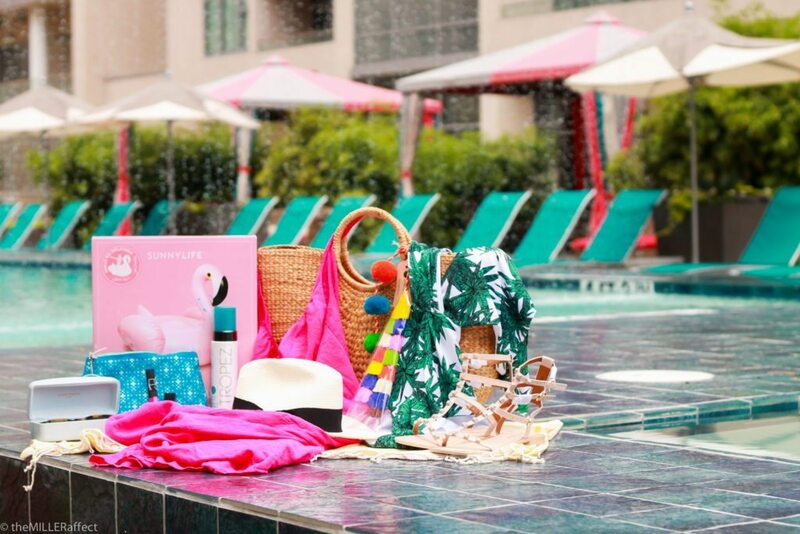 To get you prepared for the season, I’ve joined with a few lovely bloggers to bring you an amazing Splash Into Summer Giveaway! 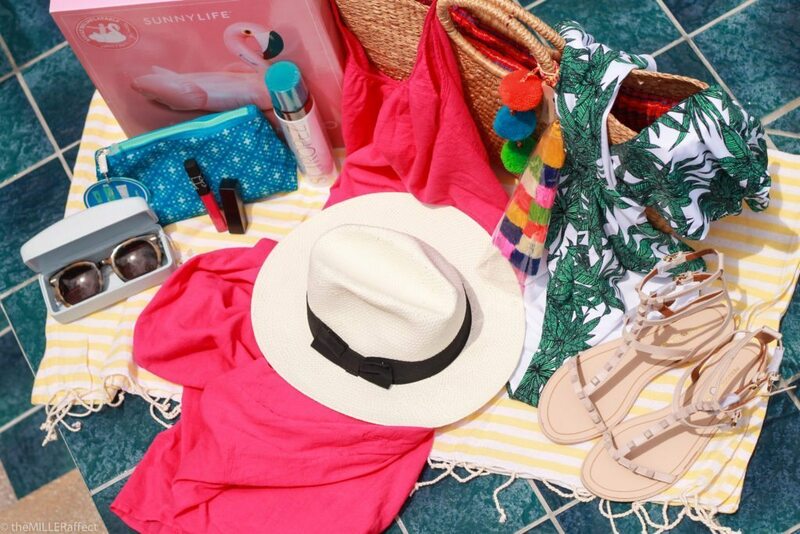 We put together some of the most popular items for Summer 2015, totaling $1400, including: Mara Hoffman Harvest Swimsuit, Hot Pink Tulum Cover-Up, Jadetribe Beach Pom Tote, Karen Walker Super Duper Sunglasses, Rebecca Minkoff Studded Sandals, Extra Large Flamingo Float, Saks Off Fifth Panama Hat, St. Tropez Self Tanner, Coola Sunscreen Travel Pack, Nars Lipstick, Nars Lipgloss, New Line of Frederic Fekkai Hair Products, and a Linum Home Textile Beach Blanket. For more pictures of the prizes, please browse the lookbook below!